Jane Bates: Does the public really want a 24-hour NHS? 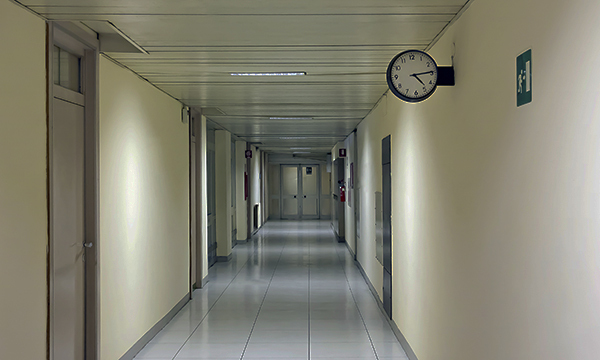 With 8am surgery seen as too early a start, and evening appointments deemed too late, round-the-clock care for non-emergencies may not be that popular. The dawn chorus was starting to tune up and the sun was beginning to yawn and stretch when I rang a patient about her forthcoming surgery and gave her the fright of her life. Having been on duty for a while, I had forgotten that the world was only beginning to stir, and that there are certain night-time/day-time conventions by which the rest of the human race abides. ‘But we’re a 24-hour NHS,’ somebody muttered, as everyone does these days since health secretary Jeremy Hunt implied that round-the-clock health service provision was a dream to be achieved, not the day-to-day state of affairs that has been in place since the year dot. It is not just the emergency services that operate 24-hours a day, all nurses do – ask any patient who has had their catheter bag emptied and a thermometer stuck in an orifice at 4am. The only complaint our department receives is that we start our surgery list at 8am – far too early. As for evening appointments – far too late. So does the public really want a 24-hour NHS apart from emergency cover? Perhaps this is worth checking out, Mr Hunt, before making any more sweeping assertions. Jane Bates: Why do nurses feel a need to work when they’re ill? Jane Bates: Frail and elderly or fit for work?